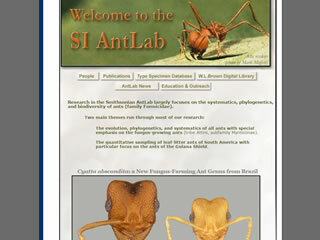 We’ve selected this set of five IDaids from over 50 (in ITP’s 3,300+ IDaid collection) that concern ants. 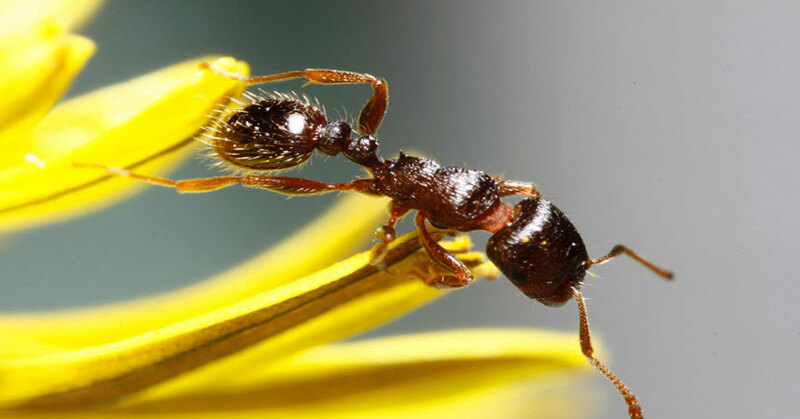 This set was inspired by the IPPC Secretariat’s recent call for technical resources to support the IPPC Implementation pilot project on surveillance, for specific work on three pests, one of which is invasive ants. 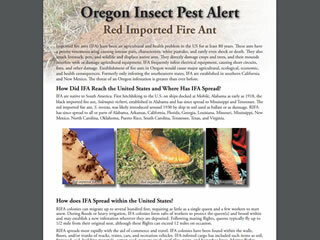 These IDaids cover ants from regions around the world and feature a range of identification resources. 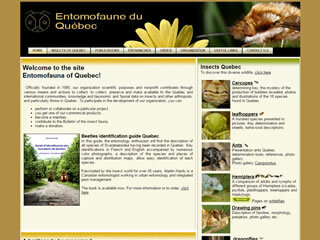 “Les Fourmis” includes a checklist, image gallery, and, under the “Outils” menu tab, taxonomic descriptions and other scientific literature about ants. In French. 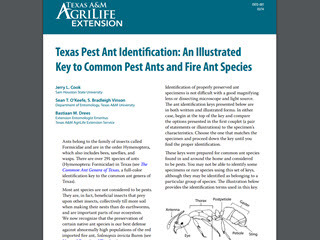 Covers the introduction, spread, biology, and identification of both red and black imported fire ants (Solenopsis invicta and Solenopsis richteri, respectively). 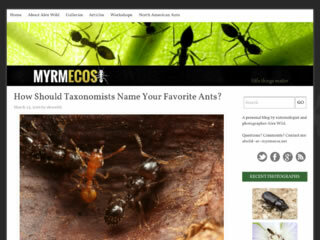 Click on “Type Specimen Database” to access high-quality images and specimen information by taxon name. Includes an illustrated pathway key, a dichotomous key, some descriptions, and an illustrated identification guide, for two groups of ants.